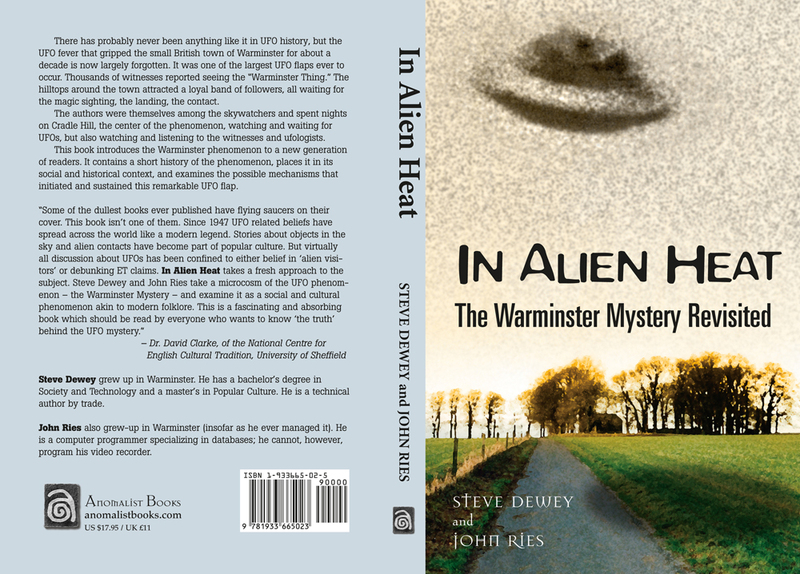 There has probably never been anything like it in UFO history, but the UFO fever that gripped the small British town of Warminster for about a decade is now largely forgotten. It was one of the largest UFO flaps ever to occur. Thousands of witnesses reported seeing the "Warminster Thing." The hilltops around the town attracted a loyal band of followers, all waiting for the magic sighting, the landing, the contact. The authors were themselves among the skywatchers and spent nights on Cradle Hill, the center of the phenomenon, watching and waiting for UFOs. 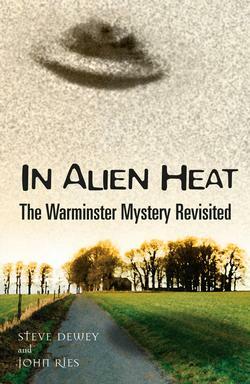 IN ALIEN HEAT introduces the Warminster phenomenon to a new generation of readers. It contains a short history of the phenomenon, places it in its social and historical context, and examines the possible mechanisms that initiated and sustained this remarkable UFO flap. Steve Dewey grew up in Warminster. He has a bachelor's degree in Society and Technology and a master's in Popular Culture. He is a technical author by trade. John Ries also grew-up in Warminster (insofar as he ever managed it). He is a computer programmer specializing in databases: he cannot, however, program his video recorder. This was not a book waiting to be written. 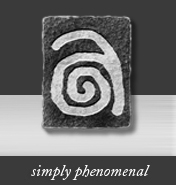 The ufological phenomena that occurred in the small town of Warminster, in Wiltshire, are, if not forgotten, at least an embarrassment to modern-day ufologists. The Warminster “Thing” is almost completely unknown outside of the UK. Nobody is embarrassed about the Banbury wave. Nobody appears to be embarrassed about Bonnybridge, despite its almost exact replication of the Warminster phenomenon. Sightings of the Warminster Thing grew slowly, and then reached a tipping point, after which Warminster became the center of a full-scale UFO flap. However, once the Thing had produced a flap, researchers and writers almost immediately dismissed it. For the best part of a decade, in the face of this disdain, the phenomenon stumbled along, with new sightings now and then that sustained the mythos. For that decade, however, the power of that mythos was enough to tempt a loyal band of followers to the hilltops around Warminster, waiting for the magic sighting, the landing, the contact. When we first visited Cradle Hill on one of those cold dark nights, we wanted to see and believe, and we looked very hard. We had read Arthur Shuttlewood’s books about the Thing, and lapped up other books in the genre. We were quickly seduced into the whole occult weltbild. As burgeoning adolescent would-be intellectuals, a whole stew was put on to boil, a farrago that included Daniken and Tomas, Wheatley and Crowley, Marx and Freud, Jung and Reich, Conway and Wilson, Keel and Vallee. . . Appendix I: Oh My God, It’s Full of Stars!